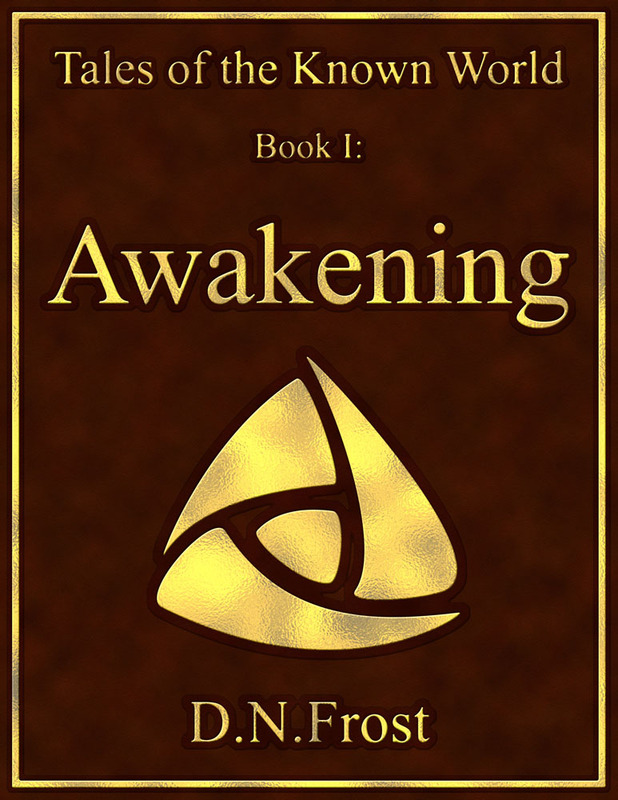 This post is Part 1 of a series to augment the Guest Resources available for free download. 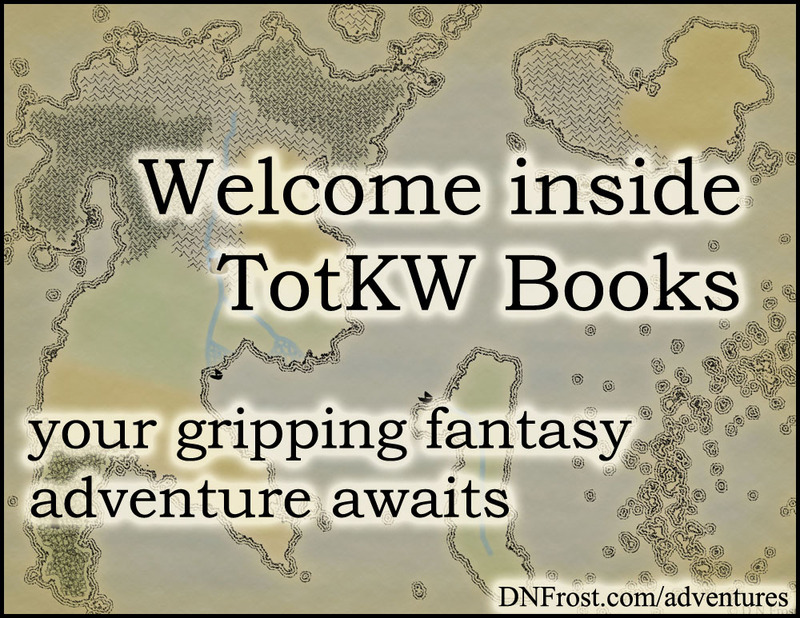 Find more world-building resources in my Worldbuilding Directory. Recently, I was interviewed for Worldbuilder's Anvil, a cool podcast by Jeffery W. Ingram. I met Jeffery before he launched his podcast, and we chatted as friends and fellow world-builders. He mentioned his idea to interview different world-builders on his podcast. We also discussed a joint production on how to create fictional languages, to utilize my linguistics degree and Language Codex of the Known World. Jeffery launched his fantastic podcast with each episode focused on a different topic or world-builder. After we set a date to record my interview, Jeffery sent me the show questions, and I went through the notes in a few different pen colors. While jotting down cool answers and mentionable details, I came up with my World Map Giveaway to announce on the podcast. I'd been wanting to do another map commission to flesh out my world map portfolio, and Jeffery's listeners seemed like the perfect audience for it. The day of the recording happened to be the exact day I started recovering from a cold. With my head a little duller than usual, I ran the giveaway by Jeffery before the interview, and he agreed to have me announce it. We dove into the interview, and I'm so glad I made notes beforehand! I found myself relying on those notes much more than I'd anticipated, though my nerves and waning cold were likely culprits. After following my notes through two pages of questions, I saw my idea for the map giveaway scrawled in the bottom margin. I'd totally forgotten to mention it throughout the whole interview! Hilariously, I announced my well-planned giveaway at the last minute, and learned a valuable lesson about prioritizing notes ahead of time. 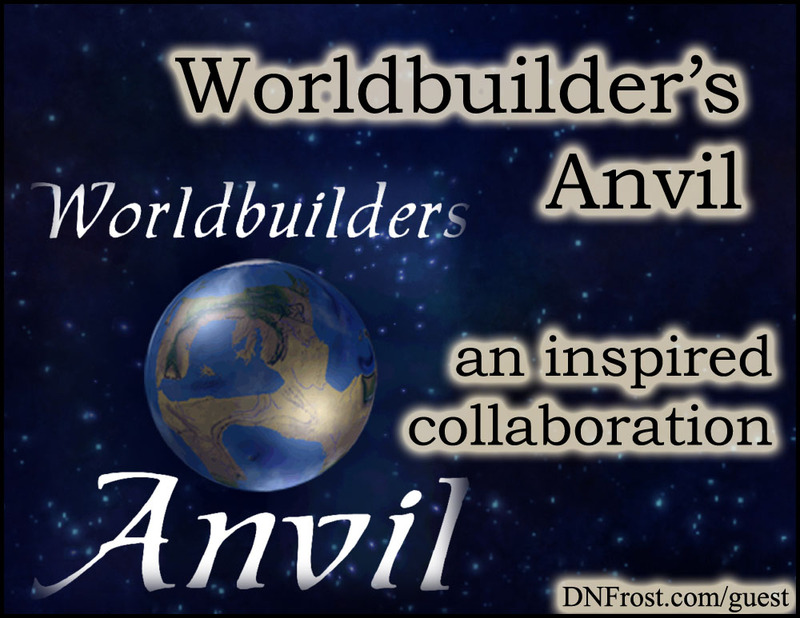 Worldbuilder's Anvil: Interview with D.N.Frost here. Click the link above to visit the podcast notes. And be sure to subscribe to Jeffery's awesome podcast, if you haven't already.